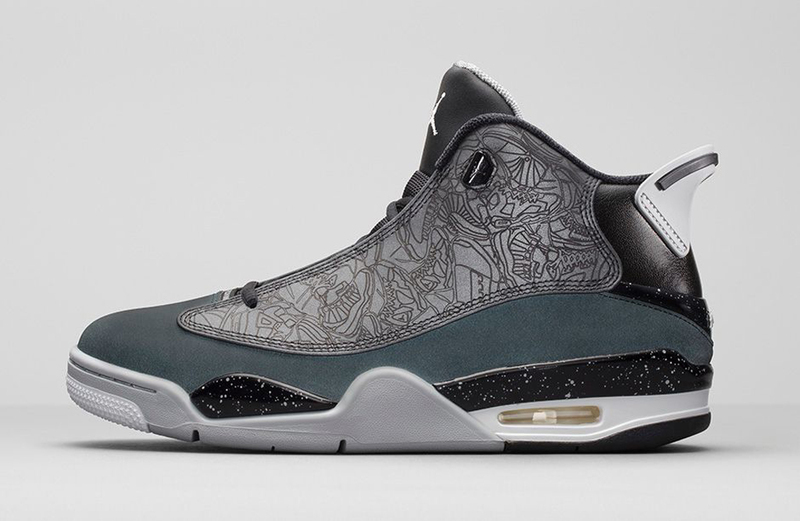 Find out when you can pick up the 'Charcoal' Jordan Dub Zero on Nikestore. 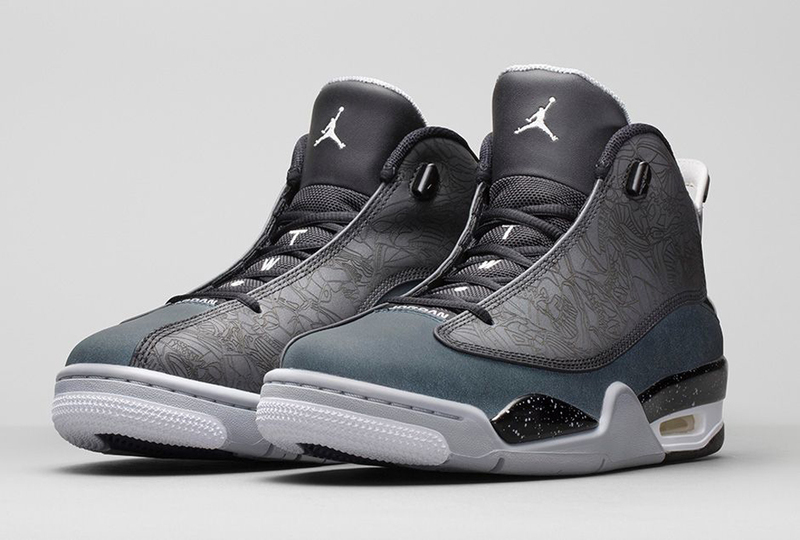 Jordan Brand is back with an all-new colorway of the Dub Zero. 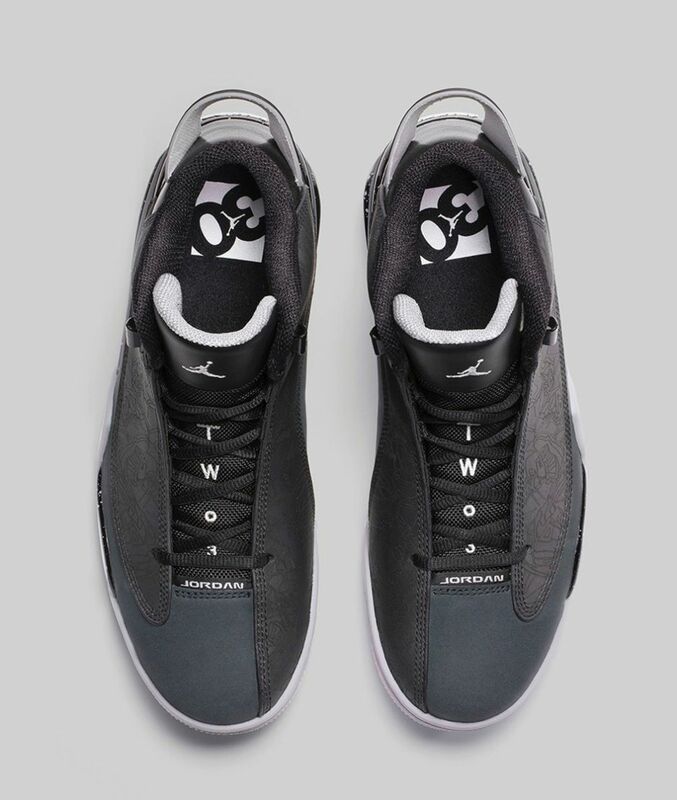 Back for the 30th Anniversary, this pair comes in black, classic charcoal, wolf grey and white. 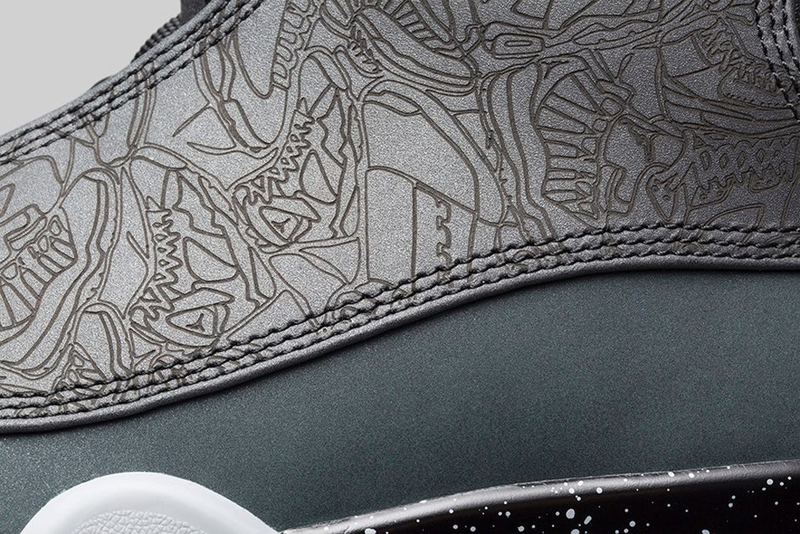 They feature a black-based 3M reflective upper with white, charcoal and wolf grey accents. 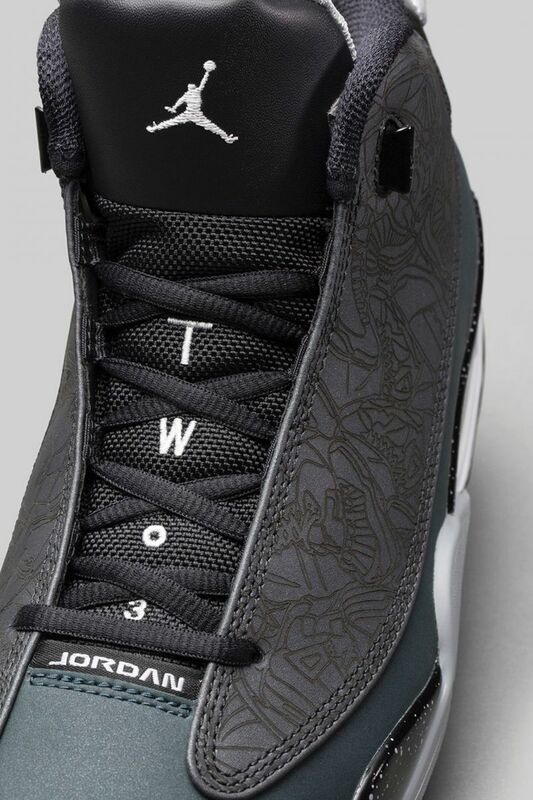 Laser print detailing is found throughout the side panels while a speckled midsole and '30th Anniversary' branding on the insoles finish this pair off. 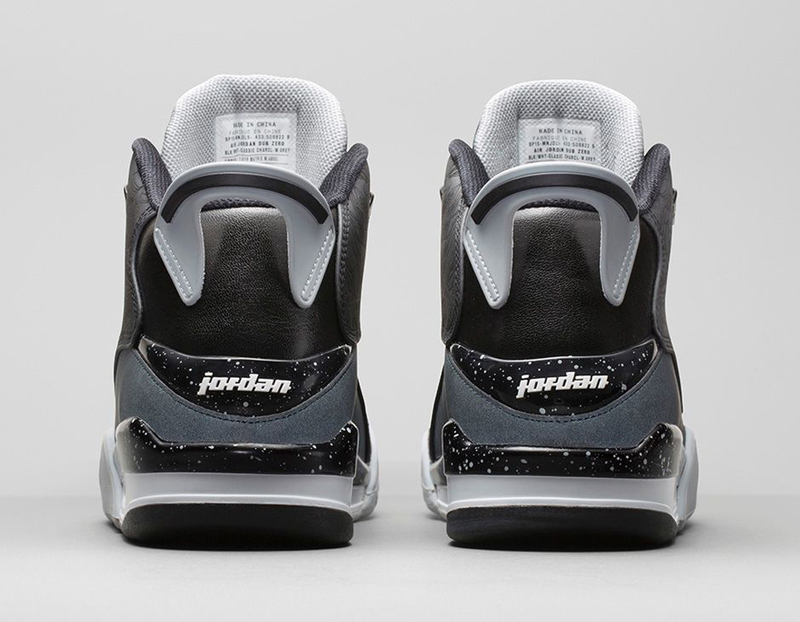 A general release, they will be available in full-family sizing, from mens down to toddler. 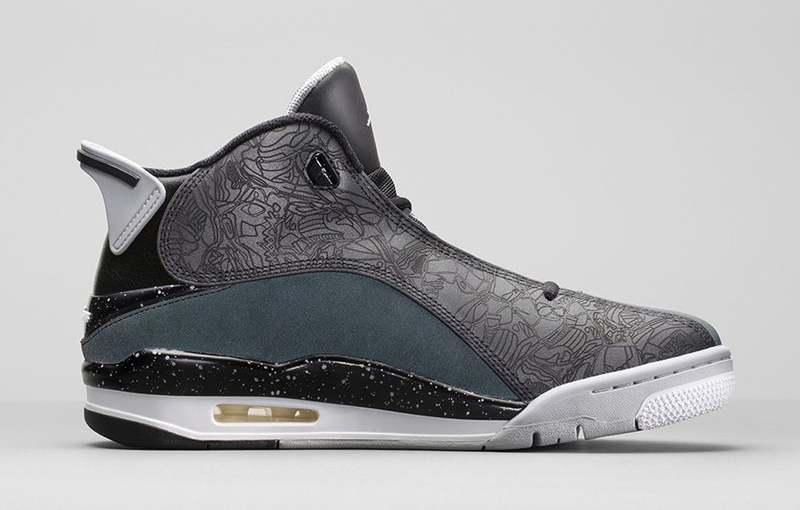 The 'Charcoal' Jordan Dub Zero hits nike.com as well as select Jordan Brand retailers on Saturday, Feb. 21.